Understanding the consumers behaviour has always been the companies great fantasy, regardless of their size, or activity, as soon as they sell something. The first opinion studies were conducted in 1946 in the United States and in 1963 in France, with the creation of Sofres. For a long time, the methods have been the same: they consisted in questioning the regular customer. Even the digital has not changed anything — its arrival only increased the amount of people that can be questioned, as the Internet keeps growing. It also allowed us to systematically track the behaviour of the customers and therefore analyse a large amount of data, thanks to big data. 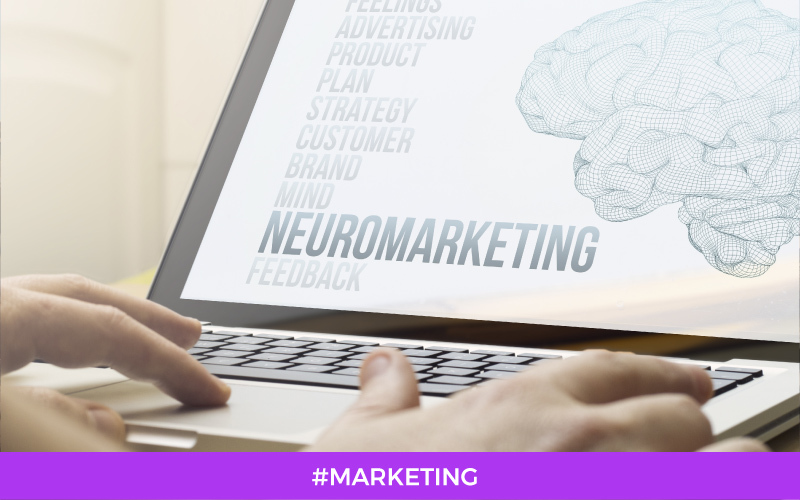 Still, when neurosciences are coupled with marketing, we get a real revolution! This time, we don’t ask customers for their opinion or look at where they go to know their preferences. We connect electrodes on their head and watch how their brain and nervous system react to stimuli instead: images, smells, flavors, textures. Why is it revolutionary? Because the brain, compared to the conscience, doesn’t lie and therefore doesn’t change its answers or behaviour to the image the customer conveys. It doesn’t integrate communication social rules: it is spontaneous and authentic. But is offering the consumer what his brain prefers enough to provoke an act of buying? Nothing is less certain. Here are two eloquent examples. Candies: our brain wants to see them! A famous candy company, solicitous over promoting a recipe upgrade, relied on a classic opinion inquiry. It resulted in adding “New recipes” golden stickers on each packs and… flopped! Neuromarketing therefore cut short — the conscious consumer wants a sticker, but the brain prefers to see the candies. Nevertheless, the sticker is hiding them. 1 point for neurosciences! Coca Cola vs. Pepsi: goodbye to spontaneity! The moral to this story must be that neuromarketing brings a new light, but it has not (yet) got the panacea to sell better than the competitors for sure. And so much the better — there is still a chance for creativity and advertising boldness for the point of sales communication, or for human being in general, in it’s beautiful complexity, not limited to the known zones of his brain.